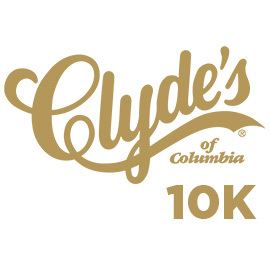 Clyde’s of Columbia, Rip It Events, and the Downtown Columbia Partnership are teaming up for the 2019 Clyde’s 10K race. This year’s race will be held Sunday, April 14th and will be the 41st installment of this legendary Race. As always, the annual race will run through the streets of Downtown Columbia and will feature the famous post-race brunch on the Columbia Lakefront.